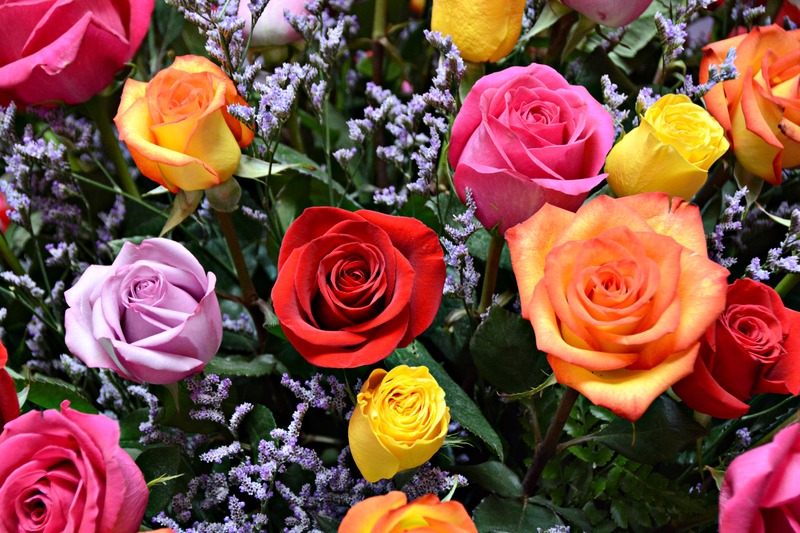 The Texas Rose Festival celebrates the region’s history of growing roses since its beginning in 1933. This fun annual weekend in Tyler is geared around the beauty of roses and offers numerous events for the entire family. This year’s theme, Royalty of the Under Water Realm, is set to inspire. The Rose Show in Rose Garden Center will feature more than 10,000 blooms from 10 a.m. to 5 p.m., Friday and Saturday, and 12 p.m.- 5 p.m. on Sunday, Oct. 18. The Rose Parade will kick off at 9 a.m. at Glenwood and Front streets. The parade will proceed west on Front Street, through the East Texas State Fairgrounds, ending inside Rose Stadium. A pre-parade show in the stadium also begins at 9 a.m. This year’s parade will feature more than 120 entries. The parade features floats, marching bands, walking groups, drill teams, mounted horse clubs, vintage cars, and of course the queen and her court! 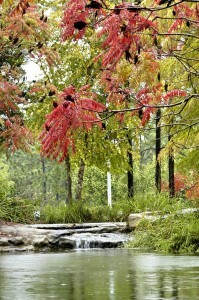 ATHENS – Each autumn in Athens, the picturesque landscape transforms to the vibrant colors of red, orange and yellow as leaves begin to turn throughout the East Texas woodlands. The City of Athens Department of Tourism offers a scenic driving trail for visitors to take this fall season to view the fall foliage of East Texas. “Henderson County has breathtaking scenic highways and byways that are identified on the easy to follow interactive map,” said Sherri Skeeters, tourism coordinator for the City of Athens Department of Tourism. ATHENS – Private bass pond managers will get a behind-the scenes look at how Texas Parks and Wildlife Department (TPWD) inland fisheries biologists monitor fish populations and care for trophy bass at a statewide symposium set for March 23—24, 2012, at the Texas Freshwater Fisheries Center (TFFC) in Athens.